In almost forgotten times, Nomad tribes would travel the world in search for the best locations to set up camp. A group of extraordinary people would bring their finest herbs, most delicious drinks and best music to find a perfect location to celebrate life. On the 29th of June, the journey will end at Dok 2013. This area is an undiscovered gem in the Amsterdam surroundings, and is suited perfectly for twelve hours of music, dancing and chillin’ in the sand. 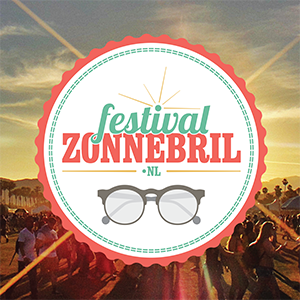 This festival will be a tribute to all the Nomads amongst us, who love to travel, discover, and dance in the sun. With a line-up that perfectly reflects our view on the Nomad-dj’s out there, we will take you with us on our special trip to an “oase of house and techno-music”. There will be a limited amount of tickets available for this intimate location, and we will make sure that the surroundings wil be perfectly prepared for everything that a festival-day in summer needs. So put your A-game gear on, wear some nice sunglasses and bring some cigarettes. 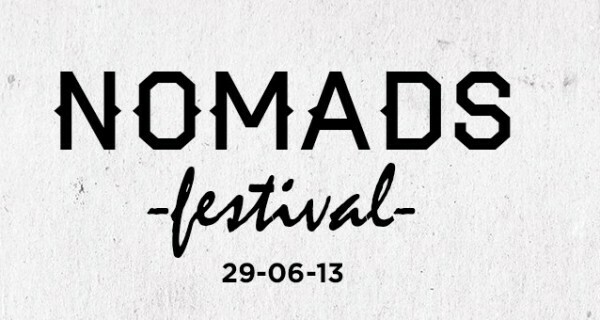 The Nomads festival is about to begin, and we can’t wait to show you our groove. In order to keep things exciting, a new Nomad will be presented every few days. But be certain, we’ve got a few surprises up our sleave..
Afterparty: From 23:00 till ?